The Finest Maid Service in Sugar Land, TX . 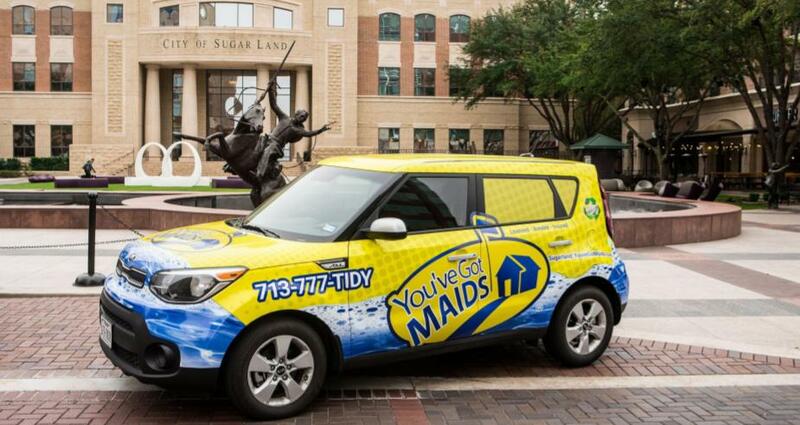 The most professional maids in the Sugar Land area work at You’ve Got MAIDS® of Sugar Land. 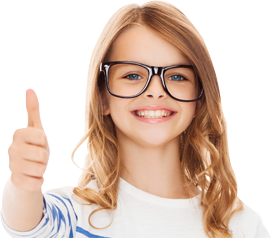 Extremely reliable, consistent, uniformed, and trained, our maids are sure to surpass your expectations.